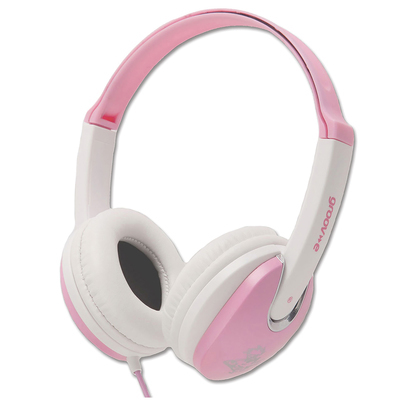 These Groove Kids Headphones look just fresh and supercool. Any young wannabe entertainer will feel like a real DJ when they pop these on and listen to their favourite sounds. And they're perfect for watching movies too, at home or in the car on a laptop or tablet. The adjustable head band means they will fit most children from age 3 right through to early teens and the soft ear pads make for a super comfortable fit every time. But they don't just look good and fit well - they're durable too and will withstand a rough and tumble lifestyle.